Silsoe Odours helps clients understand, manage and plan for change in the field of odour nuisance and pollution. 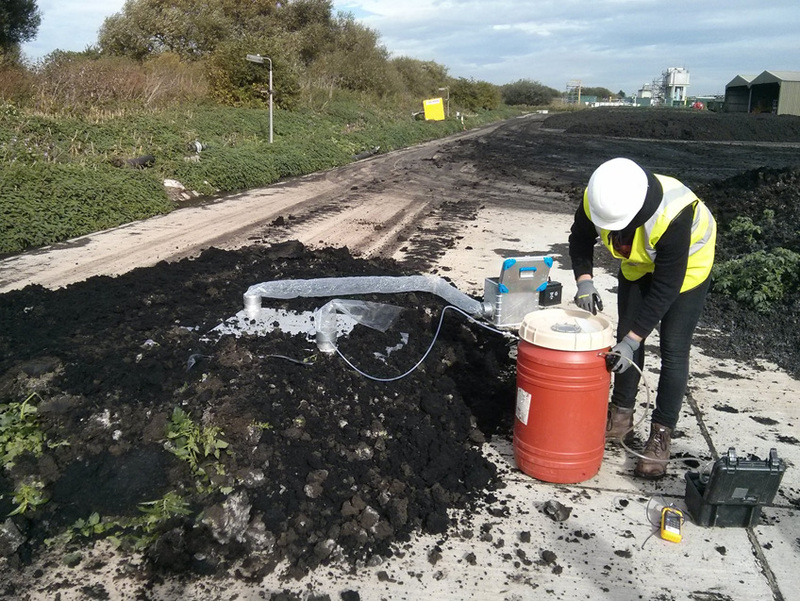 DO YOU REQUIRE ODOUR MEASUREMENT OR ODOUR CONSULTANCY SERVICES? 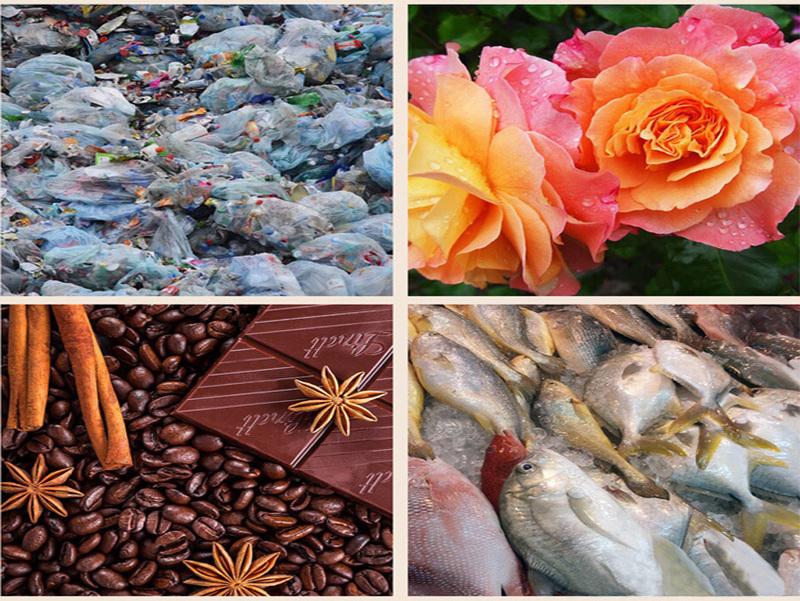 The science of odour management is increasingly central to our 21st century world. Whilst nuisance odours have always been with us, air quality standards now regulate the impact odorous industries can have upon their local environment, and planning applications for industry or housing developments are now required to offer detailed scientific evidence relating to odour emissions. 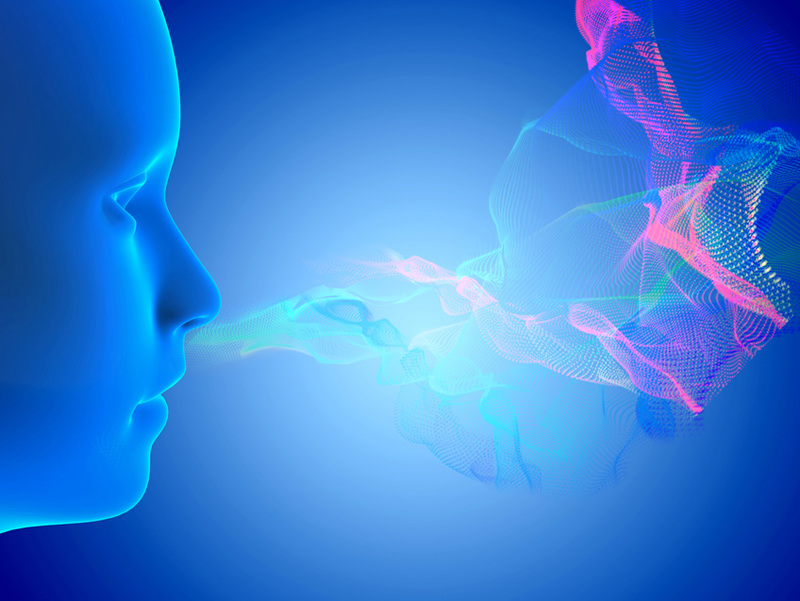 Silsoe Odours Ltd provides a range of services designed to give planners, operators and manufacturers the scientific data they need to manage odour pollution effectively. 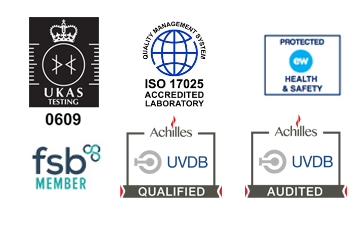 We operate from our specialist, UKAS accredited, odour laboratories in Wrest Park, Bedfordshire. Our highly skilled team bring decades of experience in odour management, measurement, and consultancy to their work with clients across a range of sectors, including food, industry, planning and commercial. We prize our independence, and we offer our clients guaranteed high quality odour analysis, prompt service, and the maintenance of rigorous standards. DO YOU NEED PROFESSIONAL ODOUR CONSULTANCY? 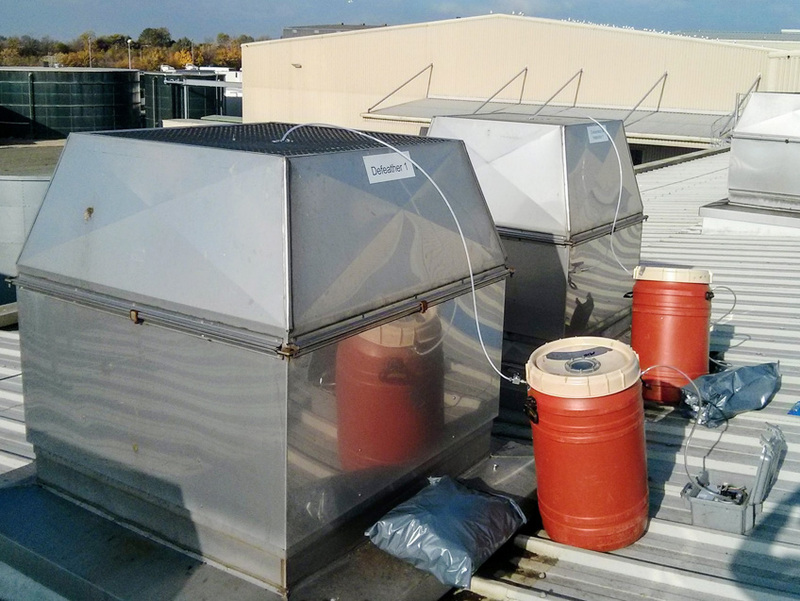 Silsoe Odours Ltd is a specialist environmental odour consultancy with over two decades of experience in working with clients to reduce odour emissions. We offer a comprehensive range of professional services, providing measurement, independent analysis, and impact diagnostics. This combination of skilled expertise and advice has been proven to help clients understand the nature of their odour emissions, and find ways to control the impact they have on the environment. 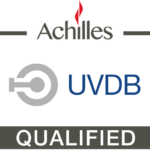 We are proud to be the first specialist odour laboratory in the UK to have been awarded UKAS accreditation, and we are a dedicated team of odour scientists with a shared passion to provide effective and efficient measures to reduce odour pollution. 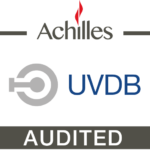 Professional accreditation means that our clients can have full confidence in the accuracy of our testing results, the proficiency of our analysts, and the integrity of our methodology. 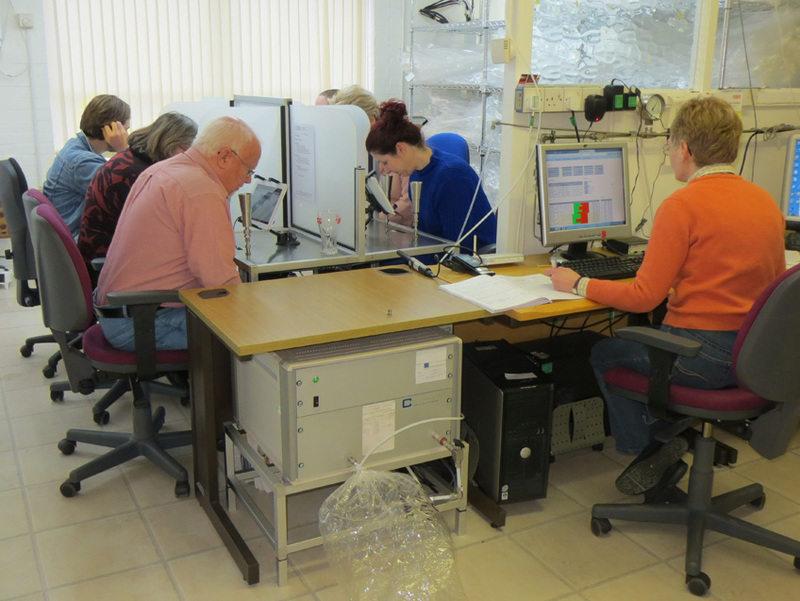 Silsoe Odours laboratory was the first in the UK to gain UKAS accreditation for odour concentration measurements by dynamic olfactometry to BSEN13725:2003. Our annual monitoring in 2017 was successful in maintaining our current ISO status for a further 12 months. Our accreditation to ISO17025 has been maintained for the next 12 months following the annual surveillance visit from UKAS in November 2017. 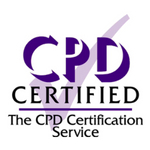 Silsoe Odours’ Odour Study Day is the only CPD-Certified odour management and odour control training in the UK. Senior Associate, Peter Brett AssociatesWe were seeking planning permission for a development which is adjacent to a site with known odour issues. 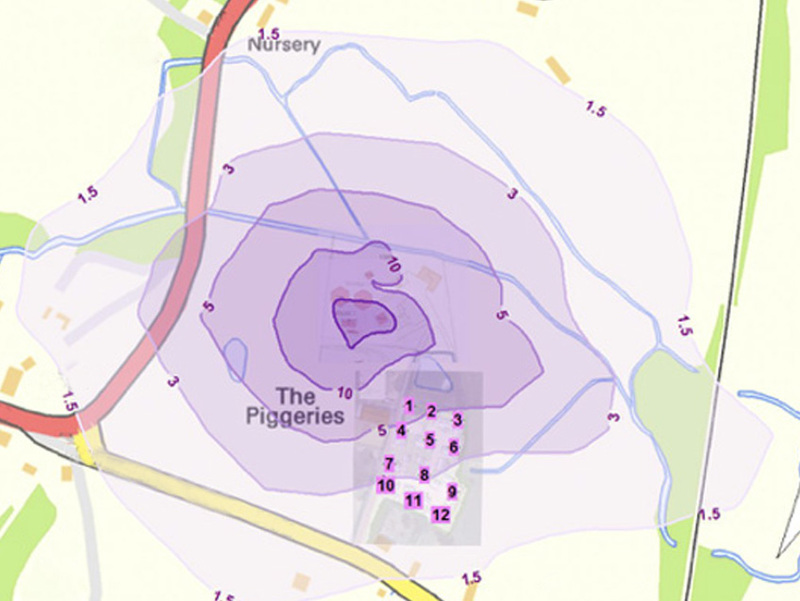 We had completed our own survey, but the council asked for an independent odour assessment. 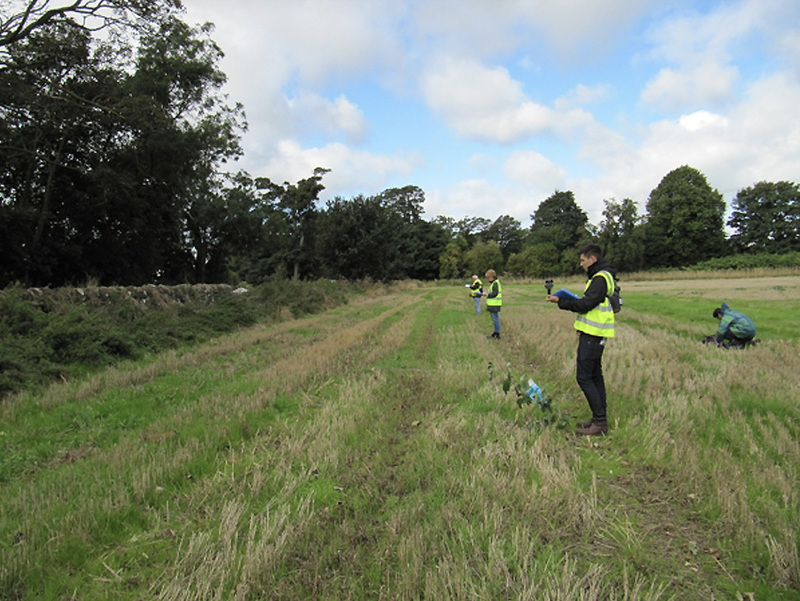 We approached Silsoe Odours as had previously had a good experience with them for olfactometry work, and knew they had prior knowledge of the site. I was particularly impressed with the way they presented and summarised their data. It was easy to understand and presented in such a way that the layman could understand. I wouldn't hesitate to recommend Silsoe Odours and look forward to working with them again in the future. Associate Director, Idom Merebrook LimitedI found the day extremely interesting and useful. The quality of the talks was excellent and the content was very relevant to everyday applications. It was a useful forum to share experiences between operators, consultants and regulators. I also found the odour sensitivity test interesting and it is useful to understand where on the spectrum of sensitivity you fall when dealing with odour assessments. I would definitely recommend the course to others. Senior Environment Officer, Land & Water, Environment AgencyI found the day very useful and was at the right level for me gain more of an understanding of what monitoring can be undertaken at different sites. I hopefully have more confidence when examining odour dispersion modelling reports. Environmental Scientist, Wessex WaterUseful to experience the lab and get more info/experience on the sampling/olfactometry. The section on odour modelling was very helpful for my job, dealing with planning applications and odour complaints. Presenter was very good too at describing a technical detail. Air Quality Technician, WSPPractical session was very interesting, and the various scenarios focussed my knowledge towards what I learned today. Senior Environmental Health Technical Officer, Rochford District CouncilEnjoyed the course. Good pace and not too technical. Director of Compliance, BiogenAt Biogen, we regularly take odour samples from around our sites. 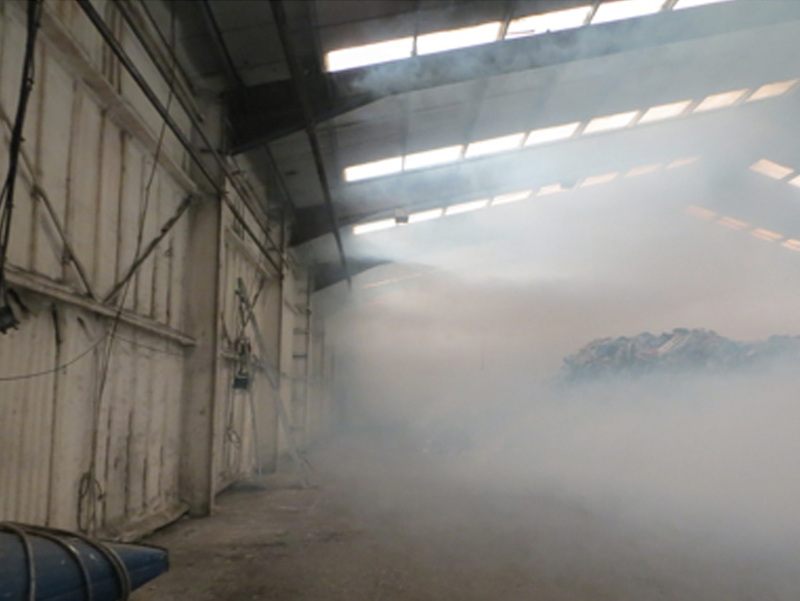 This forms part of our Best Practice activities within our Odour Management Plans. By being proactive, we’re able to demonstrate compliance with our operating permits to the regulator, and ensure we’re not impacting the communities we work alongside. Our in-house teams conduct the odour sampling activities, with Silsoe Odours completing the subsequent odour testing. I knew of Silsoe Odours from my previous role, and from attending their Odour Study Day training course. We’ve now been working closely with them for over 10 years , and they have proven themselves a highly trusted partner. The team at Silsoe Odours are knowledgeable and friendly, and the laboratory services they provide are second-to-none. I cannot recommend them enough for their understanding of our business needs, flexibility and efficiency. Their odour specialists are also a valued source of helpful, prompt advice.